2 Lots deed as one-Enjoy country living in the heart of the action. 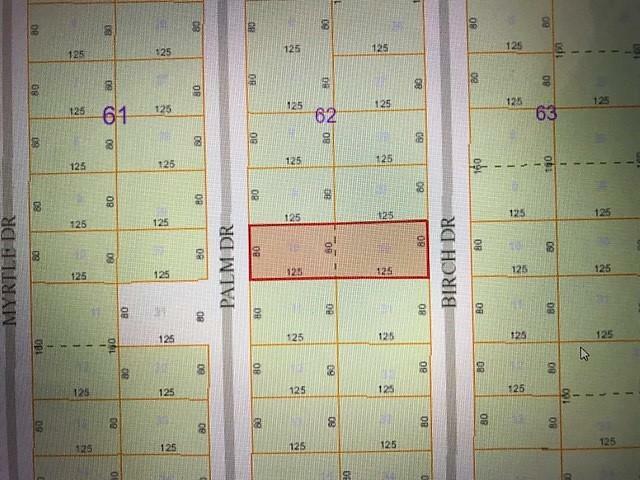 Build your dream home on this 1/2 acre parcel with beautiful homes nearby. Located east of US 1 close to beaches and shopping. Bonus! City water assessment has been paid for. This is a great opportunity and will not last long ! !